This page allows you to get pricing information for our Headband Sensor System. The following table captures all available Headband Sensor designs. 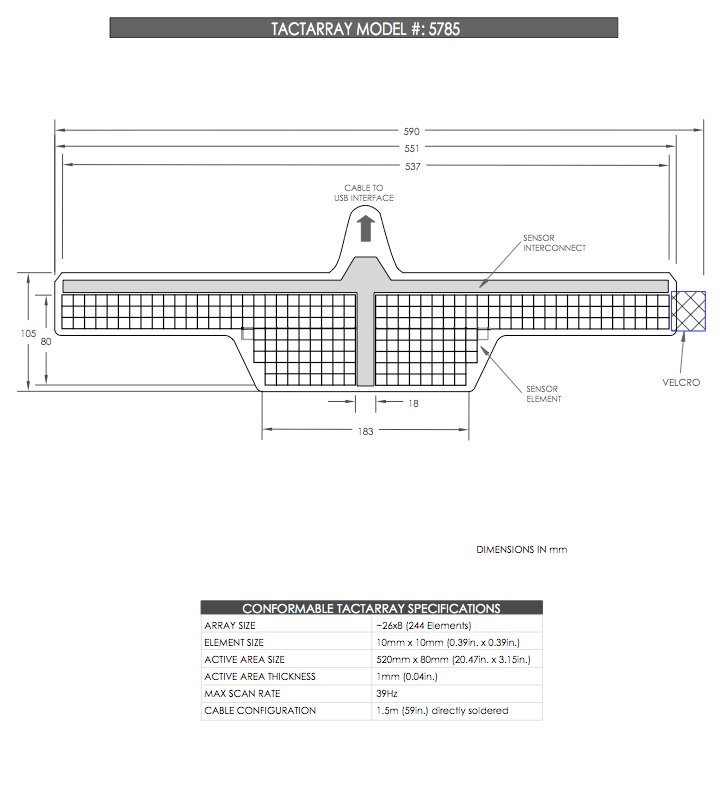 To view images of these designs, click on the purple sensor model numbers below.